A father learns the Postal Service website is no help in teaching a new generation of snail-mailers where the stamp goes. “Get your computer. Go to USPS.gov (turns out it’s really USPS.com).” If he saw for himself – on the screen – how to properly mail a letter, maybe he’d get it, I thought. Unfortunately, the Postal Service doesn’t know it has a problem here. We couldn’t find any instructions at all on how to mail a letter. Not from the USPS home page, nor from its”Quick Tools” section, nor the SEND MAIL tab, nor even from the FAQs – including the “common questions” section. The results came back instantly. The very first entry was from the Walter L. Parsley Elementary School. There, with text and pictures, were simple instructions for addressing a letter. Perhaps it’s too late for letter writing, though. If my son could get this far without knowing how to mail a letter, I fear the writing is already on the wall. If not on the envelope. 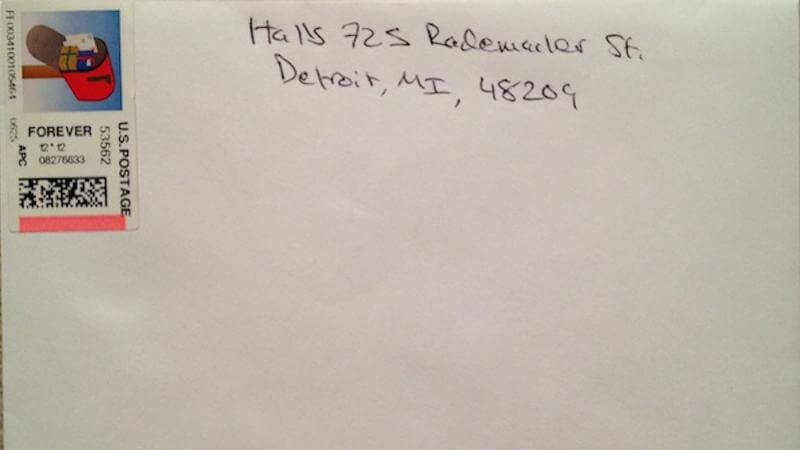 via My Teenage Son Does Not Know How To Mail A Letter – I Blame Technology – ReadWrite. 27 May 2013 in Culture, Education, Literacy, Media, Writing. ← Yahoo, You Nagged Me Too Many Times; Bye!